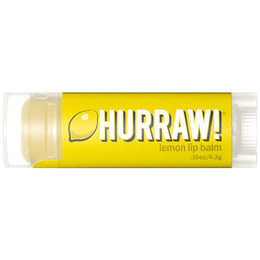 Not only do Hurraw use fresh cold pressed organic lemon peel oil in their balm to offer you a lovely lemon wake up call...they also blend a smidge of lemongrass to give it an extra lemony kick! This balm contains a small amount of lemon essential oil. Although the natural ingredients in this balm provide some sunscreen protection, lemon essential oil can make skin more sun sensitive. 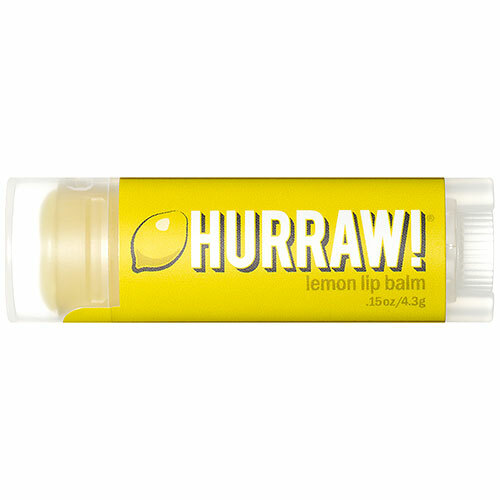 Below are reviews of Hurraw Lemon Lip Balm - 4.3g by bodykind customers. If you have tried this product we'd love to hear what you think so please leave a review.